Meet award-winning actress, writer, director and motivational speaker Marilee Talkington who also happens to be legally blind. 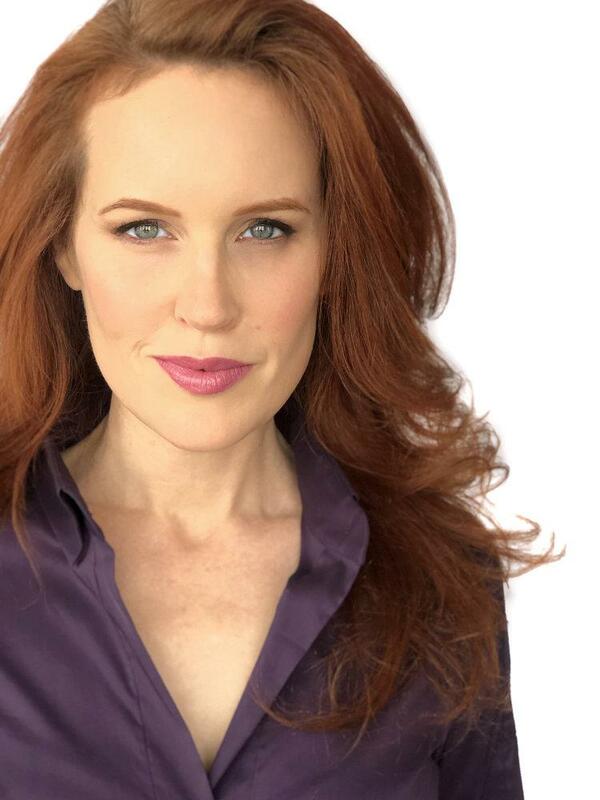 Hear how she landed a major role on CBS' 350th Anniversary episode of the popular television series NCIS. You'll also hear about how to apply for an ACB scholarship for 2019 - by the way...applications are due February 15th. Learn more about Marilee Talkington. Learn more about how Marilee deals with Cone Rod Dystrophy.